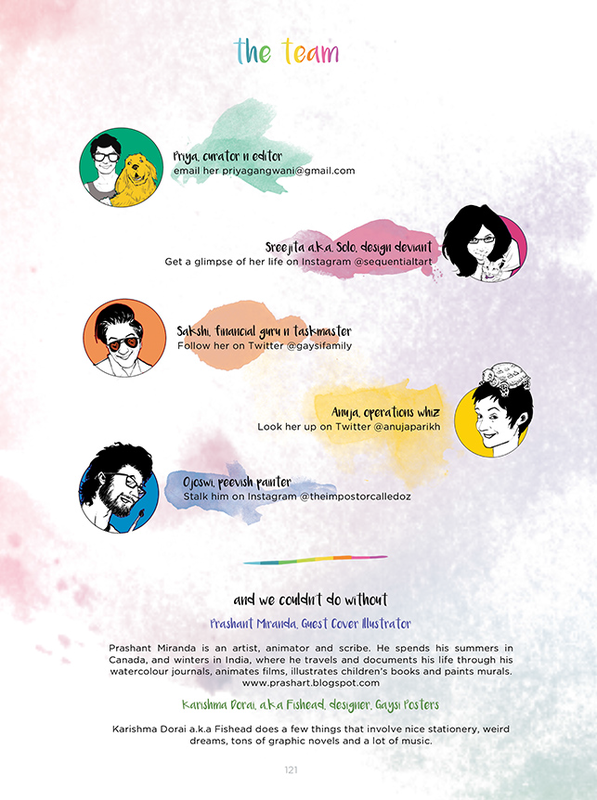 On December 12, 2015, The Gaysi Zine unveiled to the world their very first graphic anthology. 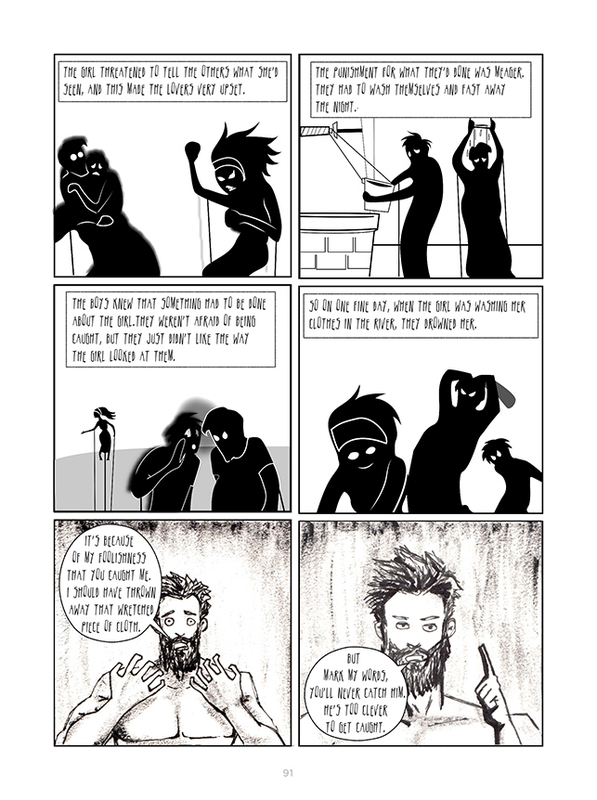 Hailed as India first Queer Graphic Anthology, this attempts at filling a void in the Queer space, and serves to make it a more relatable concept. 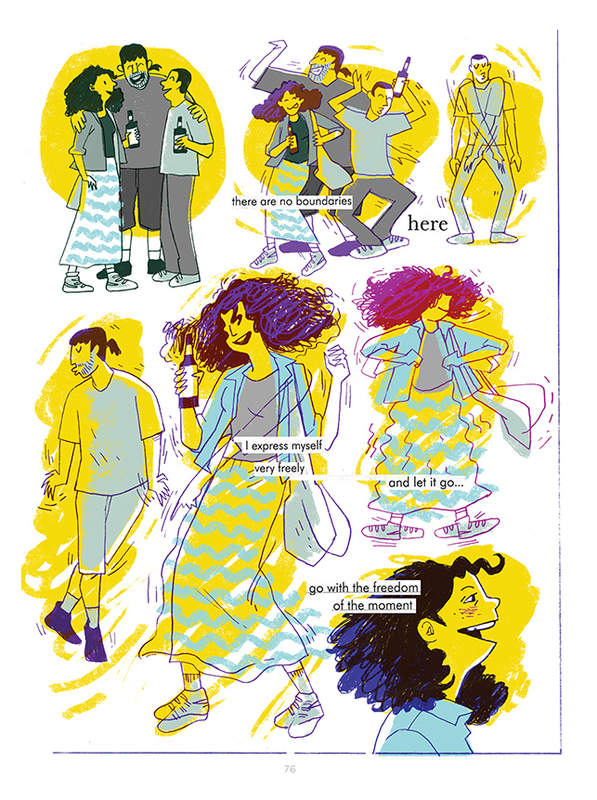 The Zine’s contributors are a melee of straight and queer, young and old, artist and writer, all people looking for ways to engage with different ideas of identity and sexuality. 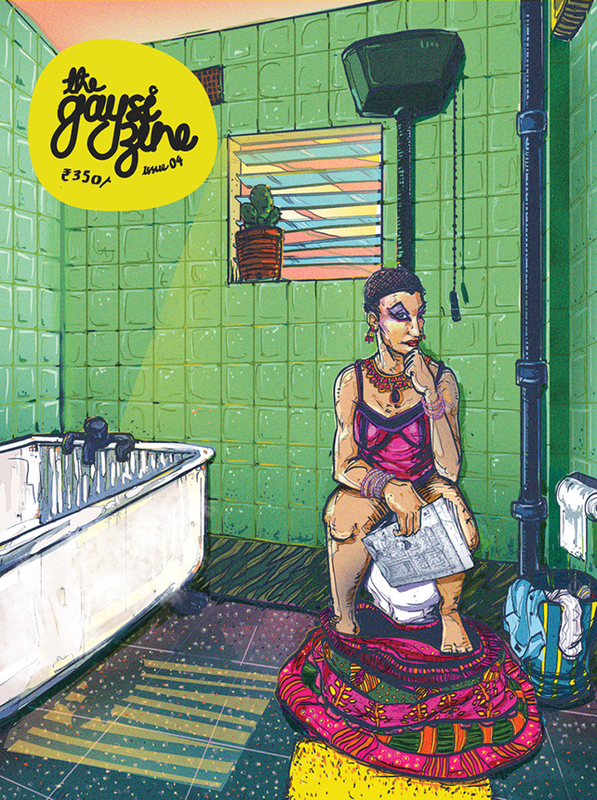 The Zine is put together by a team comprising Priya Gangwani, member of Gaysi, who has curated and edited the stories; Sreejita Biswas, founder of StripTease The Mag, who compiled the magazine in its current avatar and gave it a fantastic art direction; Ojoswi Sur, Head of Art, StripTease the Mag, who illustrated the fabulous cover page; Sakshi Juneja, who managed the production of the Zine and Anuja Parikh, who took care of operations and got people together. 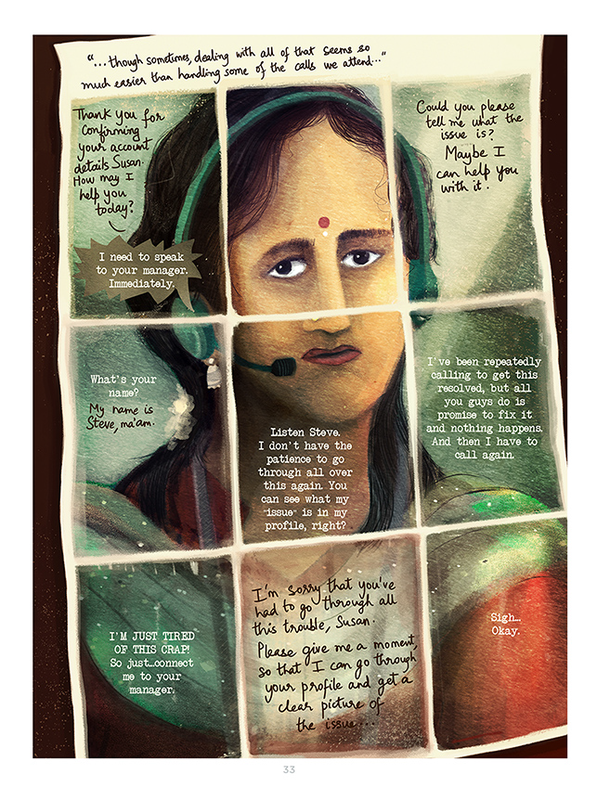 Prashant Miranda’s wonderful guest cover and Karishma Dorai’s amazing posters were also an integral part of the anthology.